23andMe ships to the following countries and territories. If you do not see your country listed below, 23andMe is not available in your country. The availability of the 23andMe Personal Genetic Service® depends on various issues such as transportation ease, local laws about genetic testing and sample transportation. If your country is not listed, 23andMe cannot recommend our service to you or endorse alternative ways for you to receive our service. We apologize for any inconvenience. 23andMe offers standard and express delivery options. 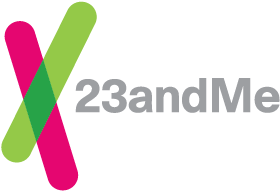 Learn about the 23andMe Personal Genetic Service. Will I receive health reports? Where can I buy a 23andMe kit?